Extract the mod manager anywhere (if you're upgrading from an old version, simply extract it over the older version). 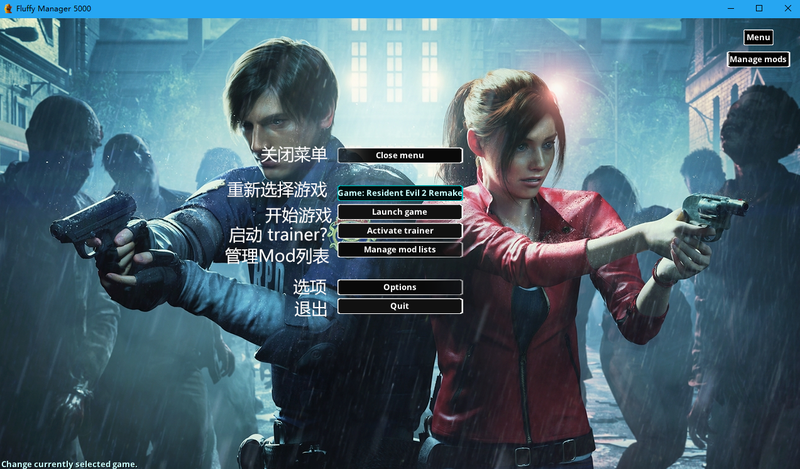 Before running the mod manager for the first time, ensure all PAK files in your RE2 install are unmodified (to easily do this, right-click the game in Steam and choose "verify file integrity). 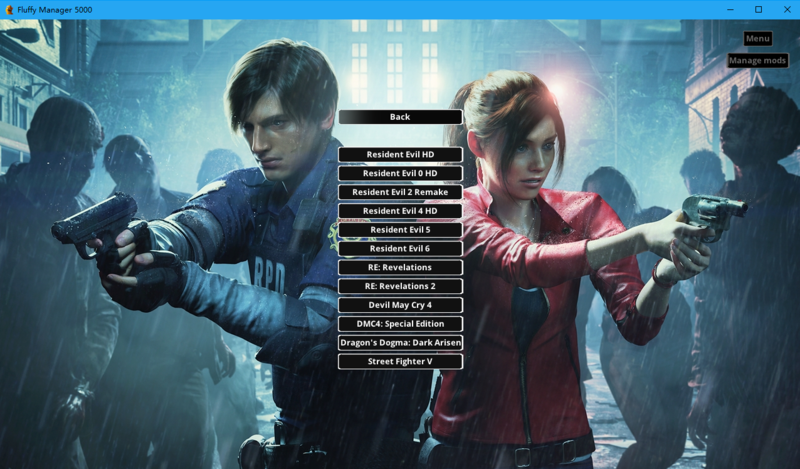 Copy mods to "[modmanager]\Games\RE2R\Mods" (note that not all mods are compatible with the mod manager, that's up to the mod authors to ensure). Run mod manager, click on "Manage Mods" and click on mods to install or uninstall them. Click on "re-read game archives" in the "manage mods" menu in the mod manager. Installing and uninstalling mods should work again. Note that some mods may not be compatible with a new version of the game. Try to uninstall a mod via the mod manager. You should get an error message about a PAK file being different. Turn on the "force uninstall" option at the top of the manage mods menu. Click on "uninstall all mods". This shouldn't be necessary, but just as a precaution, I suggest right-clicking the game in Steam and selecting "verify file integrity". If you get error messages about the mod manager failing to open files for writing, try running it as admin (right-click exe and choose "run as admin"). If you get error messages about PAK files when trying to install mods then try this: uninstall all mods, "verify file integrity" in Steam, and then selecting "re-read game archives" in the mod manager. If the mod manager complains about finding PAK files which are too small, then go to where the game is installed and remove any PAK files with the size 0. If you can't download or run the mod manager, try temporarily disabling your anti-virus or whitelisting the program in your anti-virus. 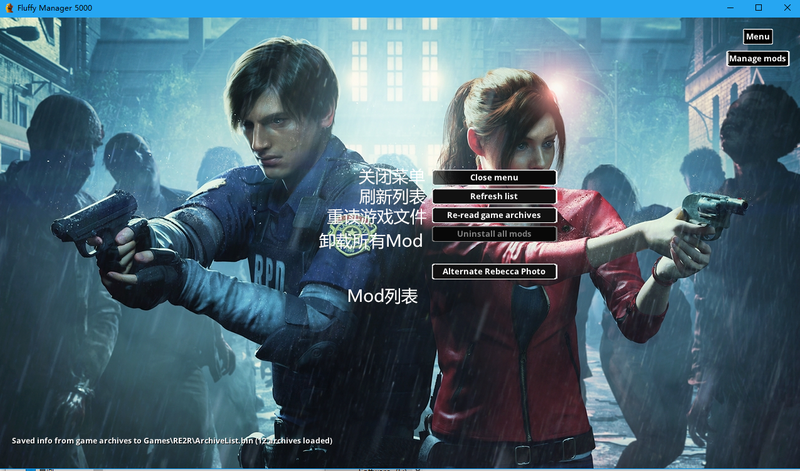 I've included one RE2 mod in the mod manager (Alternate Rebecca Photo.rar) which serves as a good example of how a mod should be assembled for the mod manager. 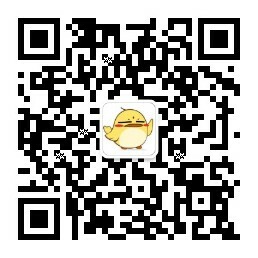 Note that the modinfo.ini file is optional (and all entries within it are optional too). Mod manager will always check for a "screenshot.jpg" or "screenshot.png" to use as mod preview image even if modinfo.ini doesn't exist.